Play along with Puppy Mudge! This carry-along Ready-to-Read boxed set of six books includes five Puppy Mudge stories as well as the start to the beloved Henry and Mudge series! Before Mudge was a big, playful dog, he was a big, adorable puppy! 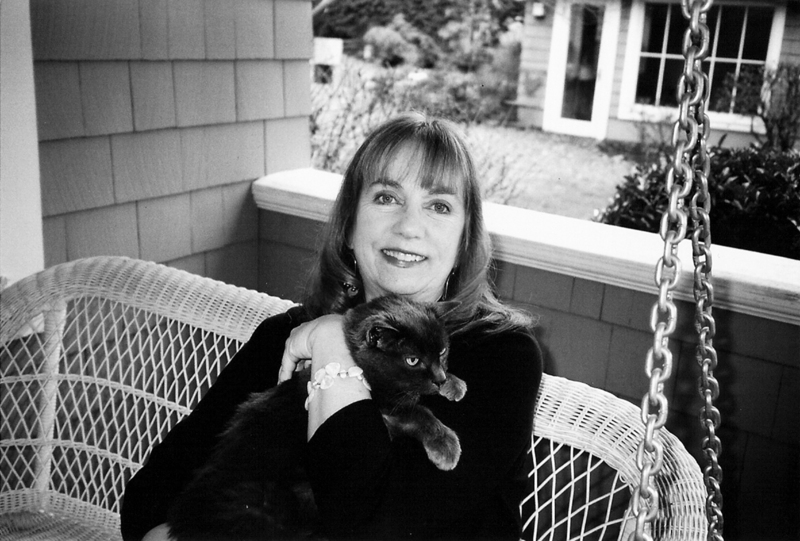 Classic characters Henry and Mudge star in this unforgettable series by award-winning author Cynthia Rylant all about Puppy Mudge’s hilarious and heartwarming adventures in friendship. A must-have for any young reader, this wonderful carry-along boxed set even includes a bonus Henry and Mudge book! 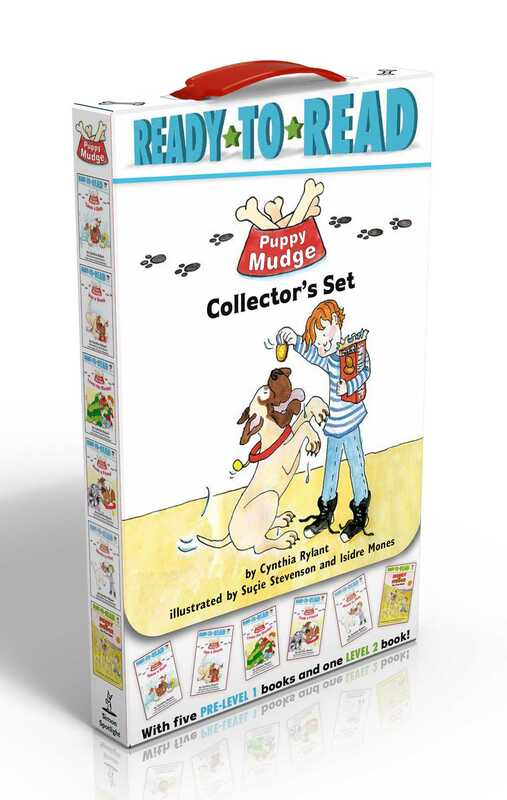 This Ready-to-Read boxed set of six stories starring adorable Puppy Mudge includes paperback editions of Puppy Mudge Finds a Friend, Puppy Mudge Has a Snack, Puppy Mudge Loves His Blanket, Puppy Mudge Takes a Bath, Puppy Mudge Wants to Play, and Henry and Mudge: The First Book. Parents and children alike will love the antics of Puppy Mudge in every playful adventure!